Now that I'm a full-time mom caring for a newborn and toddler, the home can feel like a prison. But thanks to a lot of advances, it doesn't feel like that anymore. Especially on days that I get to catch up on my favorite shows. 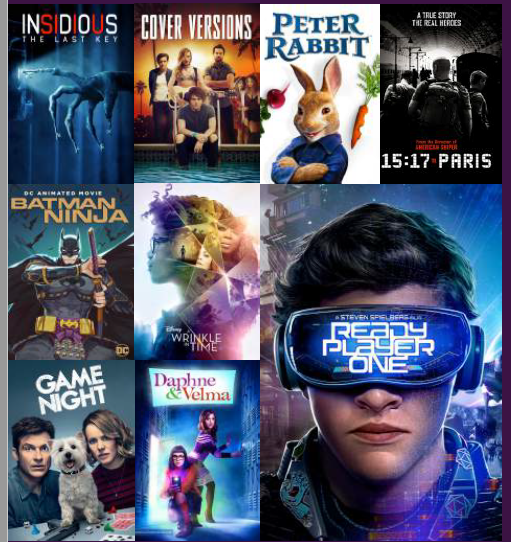 I have to be honest, I haven't really looked into HOOQ for a while now and I'm pleasantly surprised to see that they have a lot of offerings for us! From hit TV series, latest kiddie cartoons, box office hit films and the even the new Filipino movies. There's also some for our yaya to catch up on her favorite idols on their telenovelas. 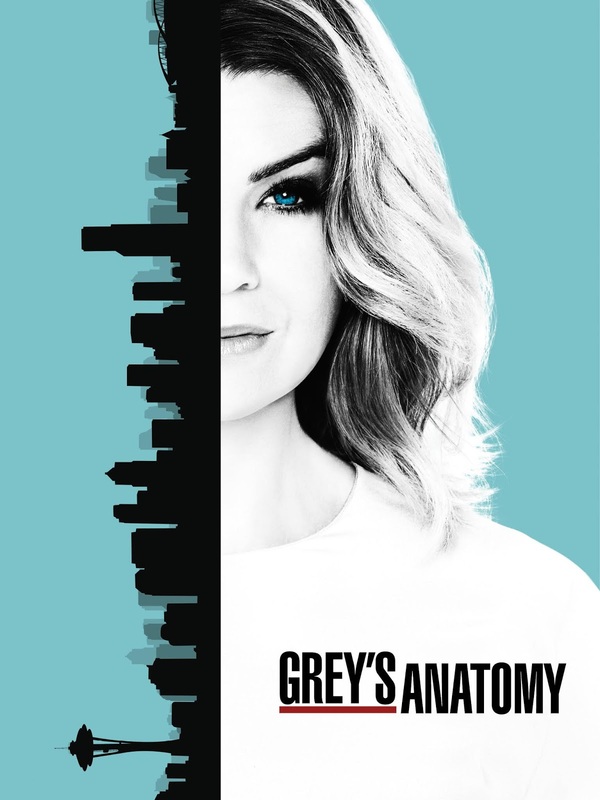 I can rewatched Grey's Anatomy over and over again but I'm glad I get a lot to choose from over at HOOQ. Since most of my shows are off season right now, I get to catch up on Gotham and Nashville. These two shows I've lost tracked of the past couple of years since being a mom to a toddler and getting all around busy with work but glad I can watch them now at my own pace. 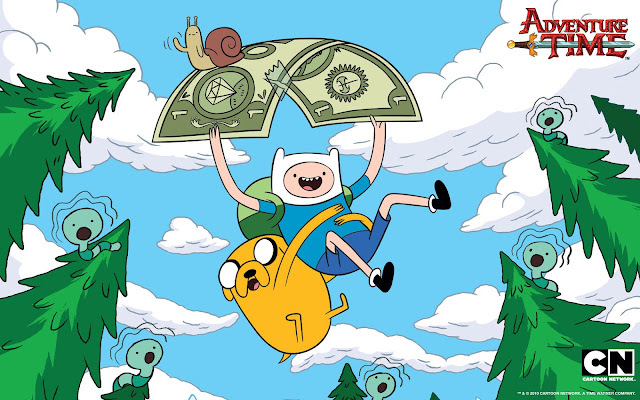 To gain a little sanity, I let my toddler watch TV Cartoons like I did when I was little. 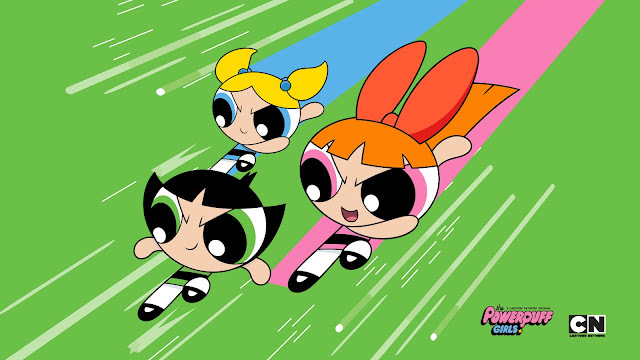 Slowly introducing her to my favorites like Adventure Time, PowerPuff Girls and Ben10! 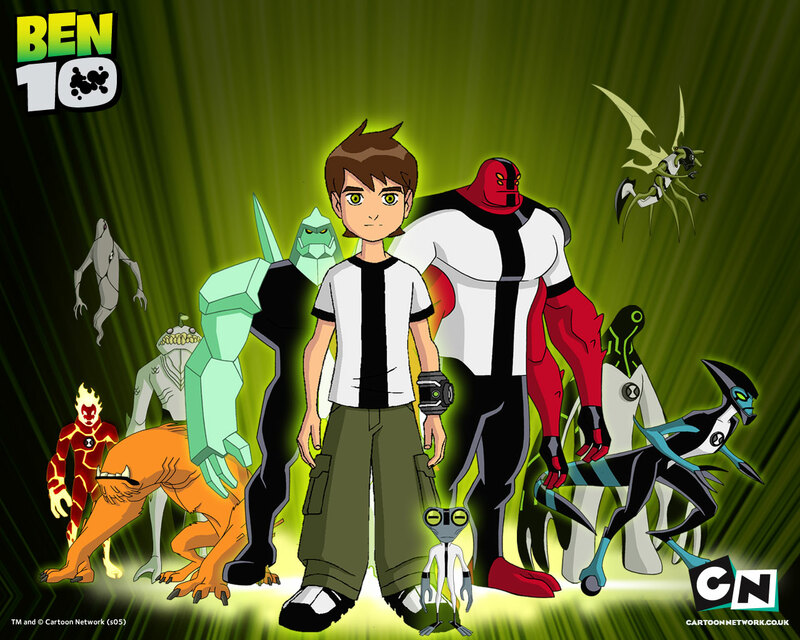 Ben 10 Alien Force is available as of June 7! Best of all, I can watch the latest movies with my hubby even with his busy schedule! HOOQ hooked (pun intended) with some of the best movies out recently and re-watch our favorite films. CATCH IT NOW ON MOVIES FANS LOOK OUT FOR THESE BOX OFFICE HITS ON HOOQ! So how awesome that I practically don't need to leave the house at a time I really can't. I swear being a full-time breastfeeding mom can be so tedious but I'm just really really happy that I get to do a lot of things even at home. Though some of it may think that technology is eating us up to a point we don't socially interact, I think it's all about knowing your limits and knowing what works for you. So don't feel guilty binging on your favorite TV shows. Been there, done that and we're all good!